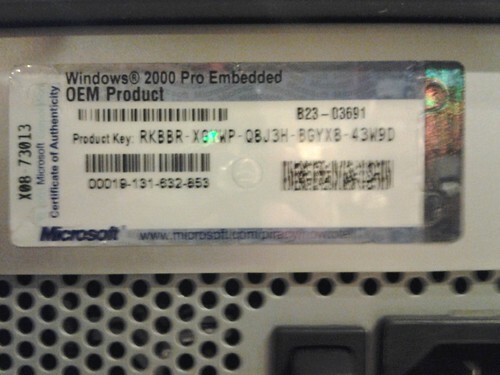 Weirdly, wikipedia does not believe Windows 2000 Embedded exists, A decision was made to bypass Windows 2000 . You can also watch it boot in VMware. There are point-of-sale systems running it. Intel has sample drivers for it. MDS Pacific has firmware updates for it.